Add a spot of style to your hospitality with this assortment of custom drink coasters. These sophisticated party essentials save your furniture with classic flair. 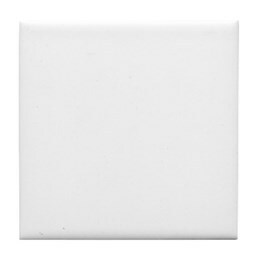 Choose tile coasters if you'd like to add an innovative and contemporary look. Our Product Designer enables you to personalize the style that suits you best with a favorite pattern, photograph or design, plus you can easily customize your coasting-and-hosting with just a few clicks of the mouse. Crafted with quality, these coasters offer the flexibility to be either fabulously elegant or casually fun - your custom design determines their attitude! But since they'll definitely reflect your personal tastes, these customizable drink coasters are guaranteed to be the hit of the party. Discount for bulk orders, and No set up fees, no minimum order requirements.